Law enforcement held DUI checkpoints in Mission Bay and Carlsbad that lead to a total of 13 DUI arrests. The Mission Bay checkpoint ran from 11 p.m. Friday evening to 3 a.m. Saturday morning. It was located in the 2600 block of Ingraham Street, near SeaWorld. Police arrested 11 drivers for suspected DUIs at this checkpoint, SDPD Officer Mark McCullough said. Out of 941 vehicles that passed through the checkpoint, 533 drivers were screened, McCullough said. 17 motorists were detained to further evaluate their sobrierty. There were 12 vehicles impounded as well. 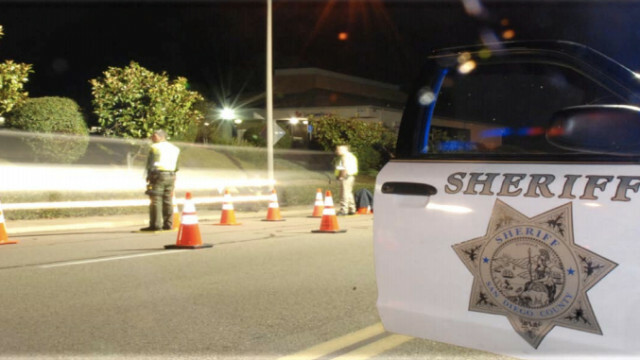 Another checkpoint was held at the 1800 block of Olivenhain Road in Carlsbad near the Forum, from 8:33 p.m. Friday evening to 1:18 a.m. Saturday morning, said San Diego’s Sheriff Deputy Brenda Sipley. There were two drivers arrested for DUIs at this checkpoint. One driver was cited for possessing Marijuana. Three vehicles were towed. Funding for both checkpoint was provided by the California Office of Traffic Safety (OTS).